Offset printers are well aware of the issues surrounding dirty, contaminated Blanket Wash Modules. Leading to defects such as stripes in the print, they can often make or break a print run. The burdensome and thankless task of cleaning these modules, can only ever offer a temporary solution at best. 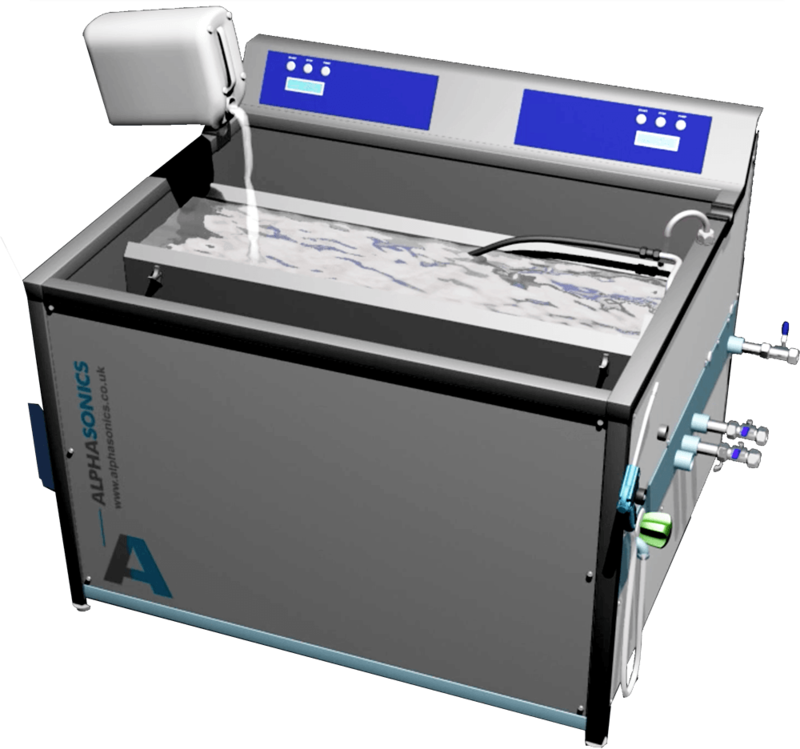 To combat this issue, Alphasonics have developed a range of Blanket Wash Module Cleaners. 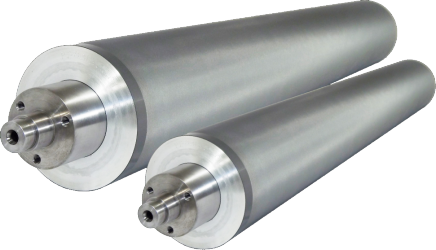 These have been developed to clean blanket Wash modules, bottom cylinder wash units and ink tray systems from Heidelberg, MAN Roland and many others. The BWM series offers the offset printer 100% cleaning inside & out every time, plus the chance to have an 'as new' module after every clean.